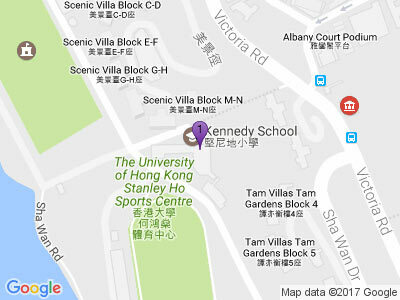 At Kennedy we continually strive to improve, and a key part of this is the School Development Plan. This annually updated document takes into account feedback and targets for all areas of the school, from PE to ICT, Performing Arts to English and beyond. By involving all staff in its creation, the SDP sets out our direction and targets for the future, ensuring that our students’ learning follows best practice and the latest research.